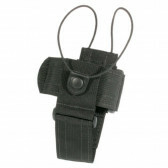 The Pocket Unit with Clip is a very compact canister with Clip to increase accessibility. This is the preferred option for the non-key chain user. 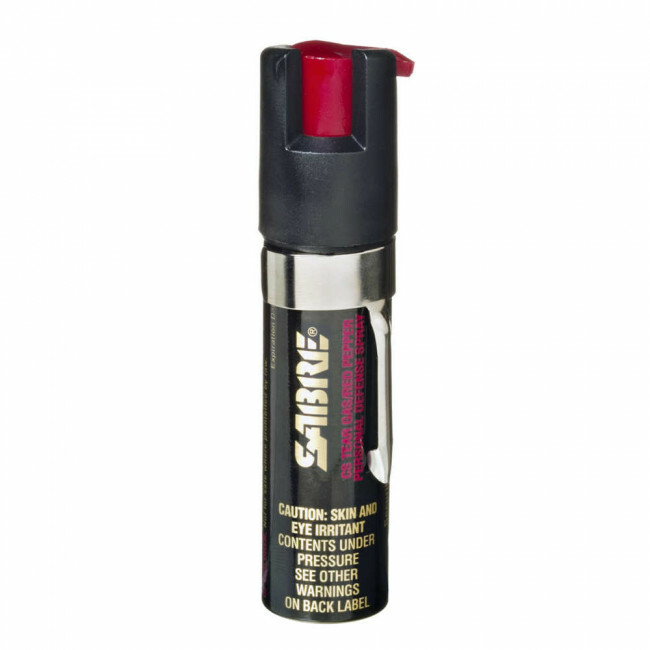 It also provides an option for not wishing to draw attention to their self-defense spray. 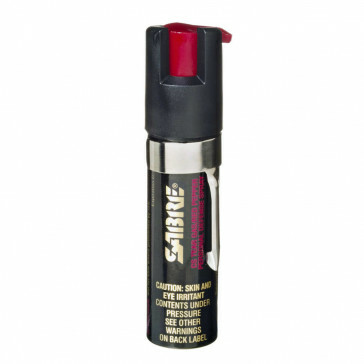 The powerful 0.75 oz Pocket Unit with Clip delivers a ballistic stream which reduces wind blow-back. 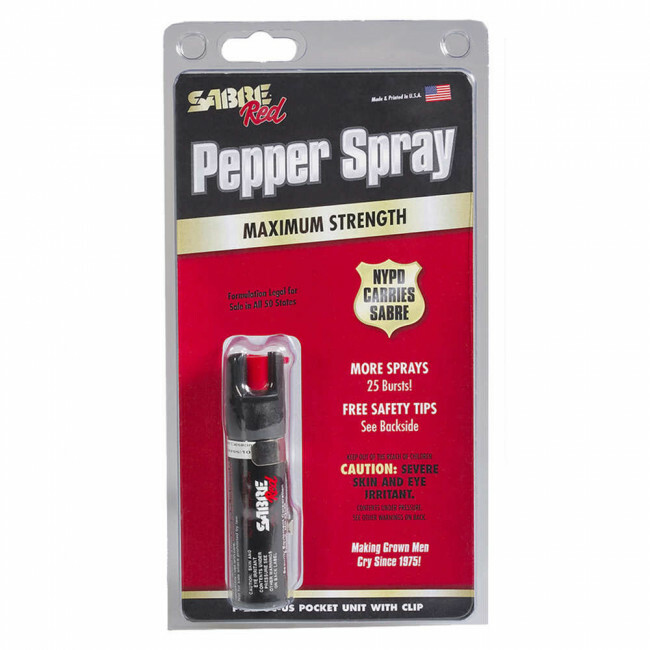 This compact canister delivers approximately 35 shots with a range of 10 feet.